>> This necklace is perfect for those who like a little minimalist look in their jewelry. 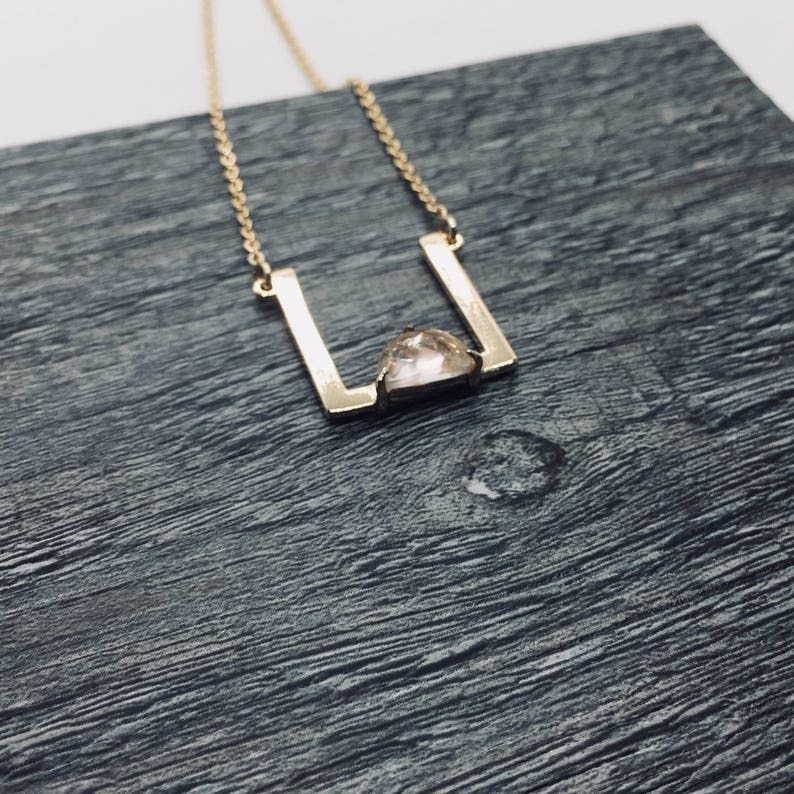 Bold, statement look, This Square necklace would make the perfect look for a woman of style. It is lightweight and comfortable enough for everyday wear but also eye-catching enough to be used on special occasions!